SHOWNOTES: We discuss a seven-game winning streak, NBA Buyout Deadline, and the latest on the MVP race. 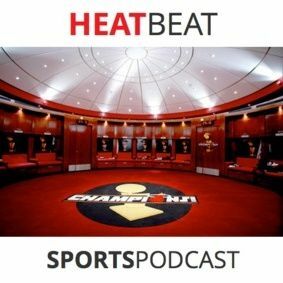 Brian gets put in timeout after asking for unwarranted playing time, Gianni tells us what crazy stories happened "Around ... See More The League," and Brian breaks down how Carmelo Anthony will join the Miami Heat in Summer 2014. Prepare. Yourself.